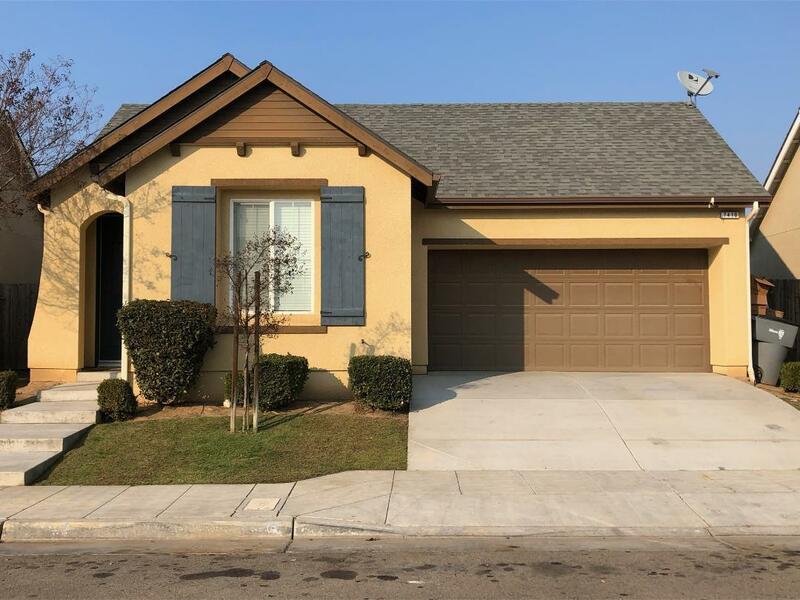 Desirable Home located in Clovis Unified Schools. 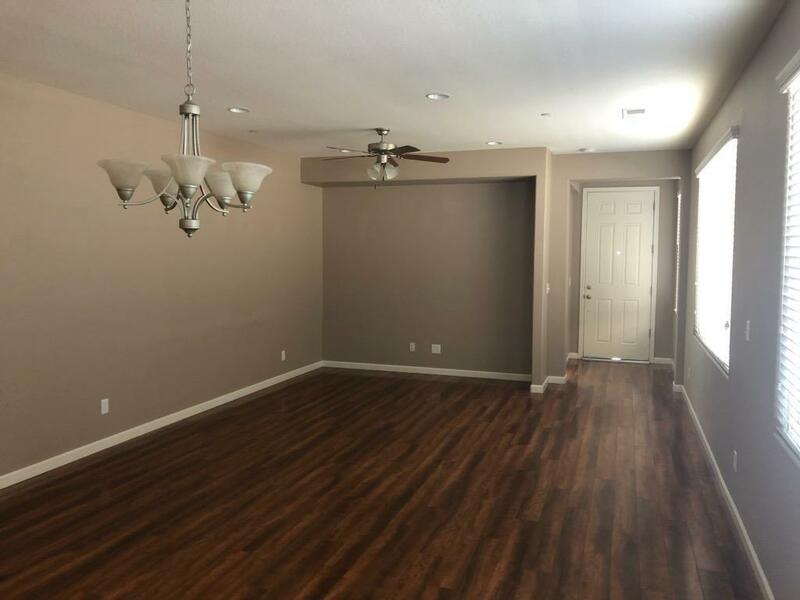 Home has open concept floorplan, and has beautiful laminated flooring as your step to the interior of home. 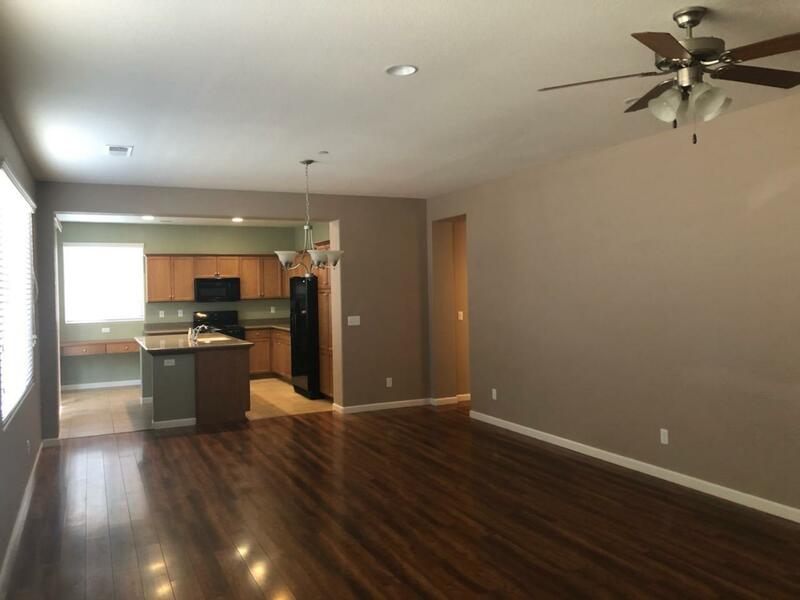 Kitchen is open to the large family room and dining. Kitchen boast of its granite counters, center island, phone desk, tile floors, and has ample counter and storage space. The master suite has walk-in closet, separate shower, and soaking tub. Property is located in desirable area, and will make a great place to live or investment property. 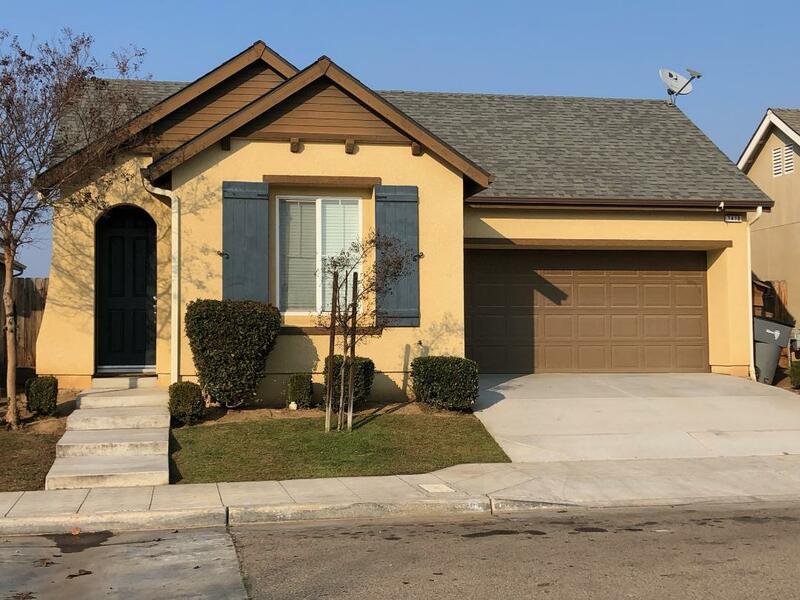 Listing provided courtesy of Gregory Kosareff of Keller Williams Fresno.